Don’t take the long way round when you add your teen to your auto insurance. Adding your teenage driver onto your car insurance policy is a big step for you and your child to take. You’ve watched them grow up and now it’s time for them to slip into the driving seat. 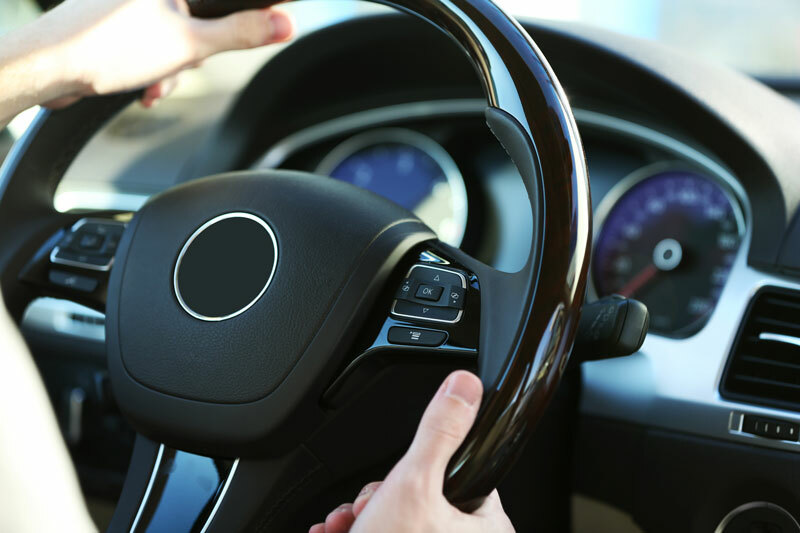 Offering them freedom and responsibility, driving is one of the first milestones of many. If your head isn’t quite wrapped around the thought of your child behind the wheel, feel rest assured that your teen is protected with affordable auto insurance. Most insurers don’t require you to formally add your teen driver to the policy until he or she becomes a licensed driver. Despite this, you should notify your car insurance provider when your teen has their learner’s permit and will be behind the wheel of the family car. Once your child has passed their test and has their license in hand, a new policy must be purchased or they must be added to your current policy. Sensible vehicles with high safety ratings will be cheaper to insure over expensive cars. A discount may be available if you insure multiple vehicles with the same company. Increase your deductible – only if you are prepared to pay the deductible in the event of an accident. If you have an old car with little monetary value, it may not be worth buying collision and comprehensive coverage. Look into Good Student Discounts for teenagers who average good grades at school or college. Encourage your child to complete a driver’s education course as this may result in a discounted premium. Remind your teenage driver the importance of maintaining a clean driving record. With good preparation and a focus on safe driving, you can effectively get affordable teen car insurance. Do you have the auto insurance that suits your family’s needs and budget? To get the right coverage for your vehicle, contact Gee Schussler Insurance Agency. We are committed to protecting drivers in Orland Park and surrounding areas in Illinois.